The Cladocera Interest Group is an internet based, informal alliance of naturalists. We research, record and freely distribute data on the biodiversity of cladocera in Britain and Ireland. 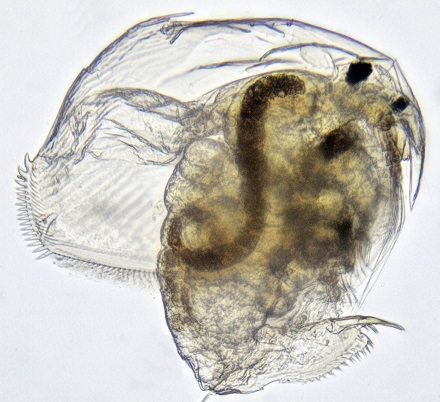 Our website provides a variety of downloadable resources to help with identification, provides copies of our newsletters and promotes recognition of the importance of water fleas in the freshwater ecosystem. Recorded locations of Cladocera species from the revised British list 2012.